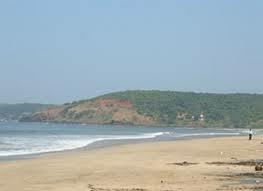 Karde Beach is the longest beach in Konkan coastline. 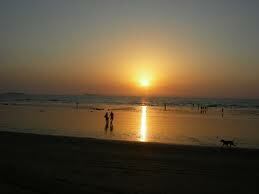 It is full of beautiful spots for tourists to visit. The waves, the blue sky, the clear waters, the amazing beach, the great coastline, all add up to being one of the best vacation guidelines leading to a fantastic experience in Karde. 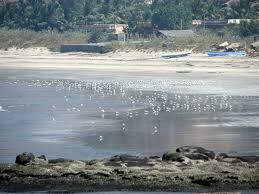 There are some great Karde beach resorts for tourists to stay in. They could be top of the line hotels, or lodges for people on a budget, or even home stay options for people wishing to experience the local culture to the fullest. The resorts accommodate every need of the guest, including travel advice, food preferences and facilities and services. Some of the Karde beach hotels are Sfurti Nivas, Sagardeep Hotel, Sagar Sawali Beach Resort, Sagar Raj Beach resort, Exotic Home Stay, Surali Sagar Hotel, Naad Beach Resort, Sea Face beach resort, Swapna Sagar Nivas, Hotel Kinara, Whistling Palms beach Resort, etc. Dolphin watching is one among the main attractions here. There are some tourism operators who arrange such trips. Tourists also visit the Durga Devi temple that was built in the 18th century. The white waves wash the feet and swimming in the sea is also safe for the tourists. People enjoy beach activities such as collecting sea shells and playing in the beach. One long walk on these beaches is what is most fascinating to some tourists. 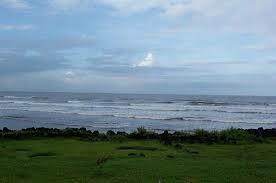 People generally come here to let their guards down for some time and relax amidst nature. 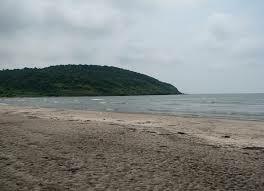 Suvarnadurg and Kanakdurg Forts are a must visit place while on a trip to Karde. 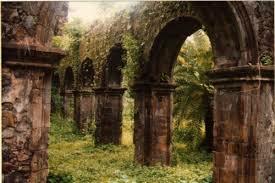 They explore the history of the place and provide good exploration opportunities to all travellers. 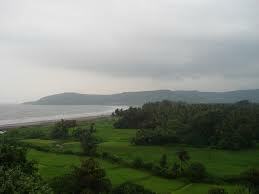 Keshavaraj is a holy destination located between Dapoli and Asud Pul. The temple is said to be more than a 100 years old and dedicated to Lord Keshavaraj. It attracts many pilgrims throughout the year. 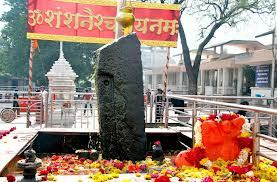 Kadyavarcha Ganapati is another religious place of the Hindus and is located 11 km from town. It is dedicated to Lord Ganesh. The temple was built using wooden pillars and is still gorgeous in its ambience. 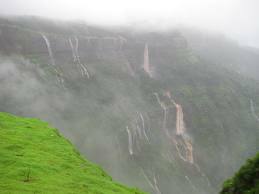 Panhalekaji caves are 11 km from town and situated on the crux of two rivers. It is a very scenic spot for tourists to visit. 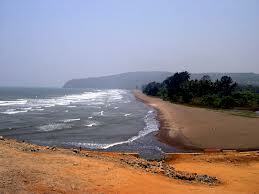 Murud beach is a fantastic option for a day trip or picnic while on a visit to Karde. 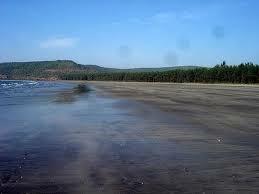 Water sports options are also available in the Murud Beach. It is secluded and safe and offers great views and an overall good experience. Unhavre is famous for its hot water springs and is located on the banks of a small river. People visiting the area should not miss an opportunity to check out this place. 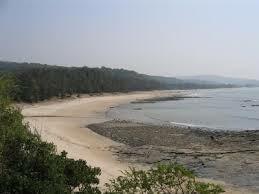 Attraction: Suvarnadurg, Keshavraj,Kadyavarcha Ganpati, Murud beach, Panhakelaji caves, unhavare hot water. Restaurants and Hotels: Whistling Palm Beach Resort, Sagar Raj Resort. Medical facilities near By: Dr. Suryavanshi Clinic, Vanita Hospital, Bhatkar Hospital, Government Hospital. Route Description: Map will guide to reach Karde. Emergency Contact: Dapoli Police Chowki, located in Dapoli, Maharashtra 415713. 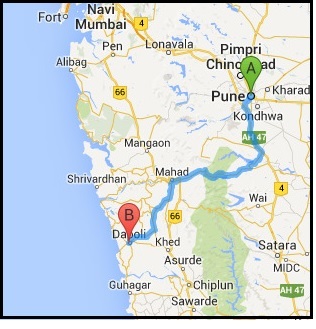 Dapoli Police Station, located at Dapoli, Maharashtra 415712.